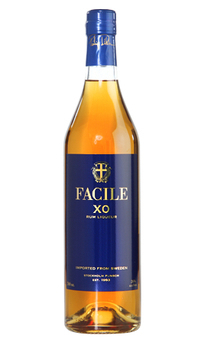 Launched in 1993, Facile XO is made with Batavia arrack and Jamaican rums rested in oak casks prior to blending with citrus and spice. 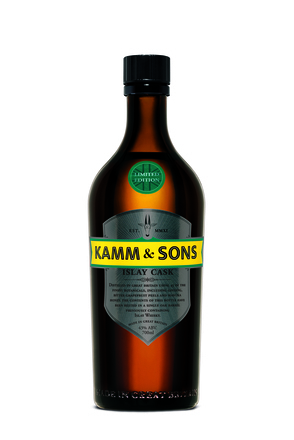 "extra gammal romlikör" on the label means 'extra old rum liqueur' in Swedish. Pungent. Cinnamon and clove spice, dried apricot, mocha coffee and dark chocolate. 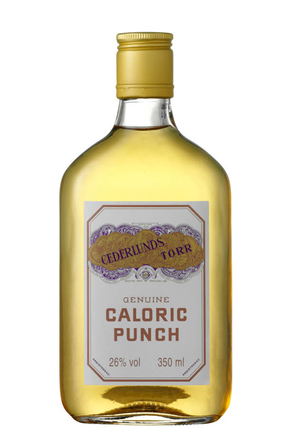 Full-bodied and rich - although drier than some other Swedish Punsch brands. 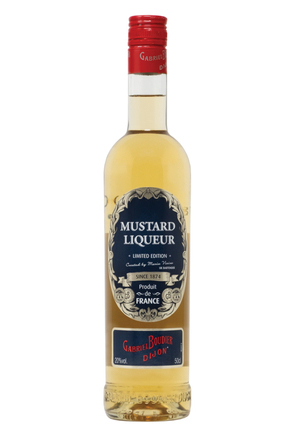 Cinnamon and clove spice balance honeyed sweetness with dried fruit and faint mocha coffee. Estery dried tropical and orchard fruit finish with cinnamon and clove spice. 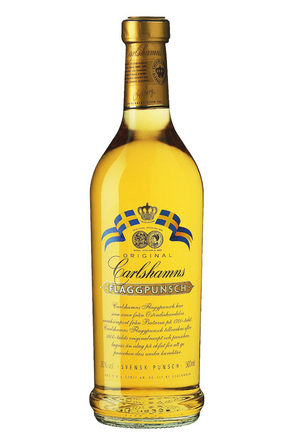 Spicier (cinnamon and clove spice) than some other Swedish punsch brands, balancing honeyed richness with dried fruit and faint mocha coffee.